can anyone explain me whether your facing same problem or not, when i press headphone button while listening to radio, radio is getting off and jumping to music player. Headphone jack which came with mobile is not working as the channel changer, is this only for just pause play? 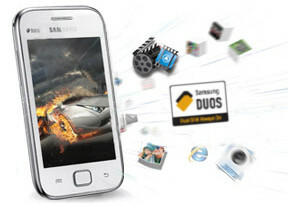 Can someone help me out in choosing one of Samsung Galaxy Ace Duos s6802 and Sony Xperia Tipo Dual? 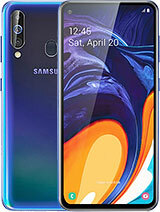 How is the experience for those who are using any of these phones? Hey Guys go for Lenovo S 880 ts only US$ 190 . And its a great phone in such a nice price. 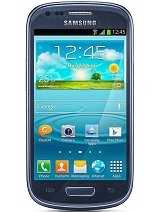 When considering its specs samsuing Galaxy y duos, Ace duos, Sony Xpreia tipo dual will not reach nearby it. 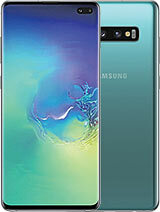 Who can Give Android Ics +Dual sim standby on 3G + Wifi+ 5.0'' Screen with nice touch experience + 2250 Mah Battery (last nearly two days) + Front Facing Camera(Can use skype video Call) + Nice build quality in Just 190 USD . And Iam using its and satisfied 100 % with its user experience . It is a very nice phone. I am satisfy with ace duos. Battery backup is also good among other galaxy sets.. If both the SIMs are on GSM mode and you ON data services on one of the SIM (using GPRS, not HSPA/3G/EDGE), you won't be able to get calls be it SIM1 or SIM2 (although you activated incoming calls while on date services). Can someone try this out and confirm? Believe this is a bug for all Samsung dual SIM android phones. 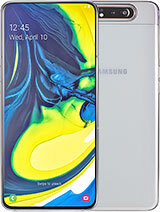 Hii Guys , I was an Samsung S2 user and was fed up with all samsung phone battery back up. If you want a dual sim android 4.0 smartphone I suggest to go with out doubt for Lenovo S880. I bought this Lenovo 2 days before when I was in search for dual sim smartphone and was confused with Samsung Ace / y duos/Xperia tipo dual . I will write my user experience for that Lenovo S880 may be thats useful for anyone who is quiet confused . ;-) Its a wonderful piece with such an nice price I got it around 190 USD / 20000 INR. It is packed with features that no other can give on such a small price. It got Android 4.0 , Dual Sim - With Dual standby- Works quiet nicely on both networks one 3G another 2G. Most Important thing its Battery 2250 maH will last more than a day with heavy use. On this section it will beat any Samsung smart phones. Camera is nice with 5 MP rear and VGA front . I tried for video calling on Skype and its work nicely. And Sound clarity is good with dual speakers . 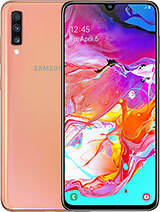 And touch screen experience is the best that we can expect on such a less price and on its 5.0'' screen its nice to view and also to type messages. And when you take this on hands its eye candy too. It will never look's cheap with its nice build quality. 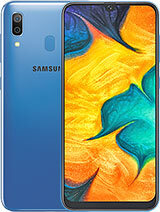 So In overall those who need a Dual sim smartphone can opt this with out any doubt , and when compare with Samsung Phone its far better in Battery Back up with and on its same range we can get only Galaxy y, Galaxy Ace Duos and Sony Xperia Tipo Dual . So guys go for it. AnonD-76885, 22 Oct 2012what to buy? sony ericssion tipo or samsung galaxy ace duosdont buy tipo very loust and stupid phone . got many software problem i change 2 times already . the worse phone i ever got . Shharan, 23 Oct 2012Guys, can some one clarify, which is the best one in the market, Samsung Galaxy ace duos or So... moreTipo. Cause it has upgraded os, and may b upgradable too. U can't upgrade ace. Guys, can some one clarify, which is the best one in the market, Samsung Galaxy ace duos or Sony Tipo dual looks to be same category. Anonymous, 22 Oct 2012It has no sensor u can touch screen two time at a time then press call end key.indeed, this option is stupid. Which color is best Black or White?